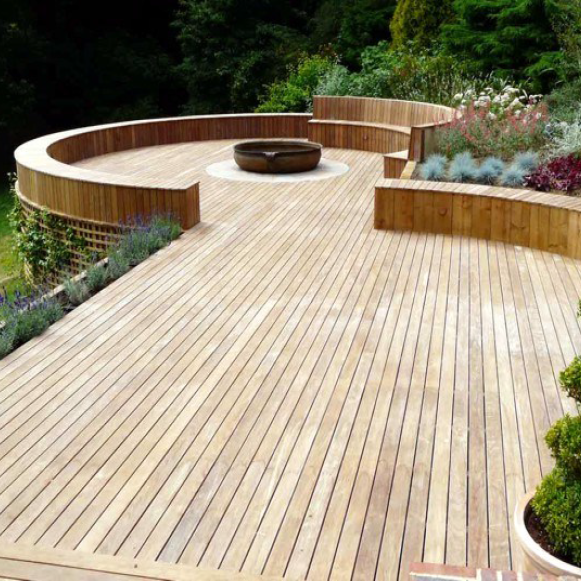 Whether you need softwood or hardwood , sawn , dressed ,moulded or treated we can meet your requirements. 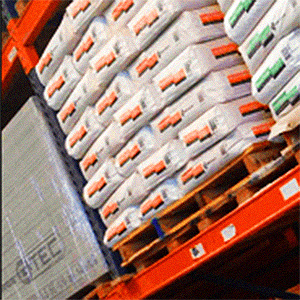 With direct contacts to wordwide mills LBS has the availability to optimise the supply chain. We can easily switch suppliers when required for the best sources allowing us to carefully control raw material quality always guaranteeing high standards. 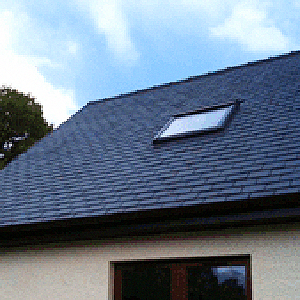 Lothian Building Supplies Ltd offer a comprehensive selection of landscaping materials. To make the garden of your dreams, let us know your design ideas and we will suggest the most suitable materials for your plans. Whatever your budget or design style our products provide superb utility and value. Our high quality block paving and paving flags can be combined with other products to implement any garden layout you desire.